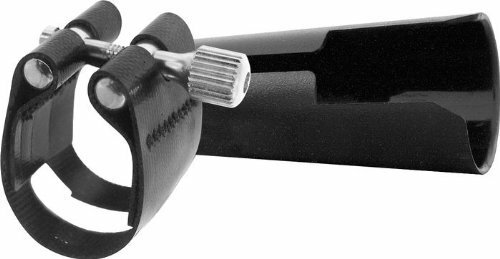 The Rovner Light Clarinet Ligature is a free playing ligature with a broader, more open tone quality for gutsy, contemporary styles of playing. Rovner ligatures hold the reed to the mouthpiece with no pressure points, just as if it were tied on with a string. 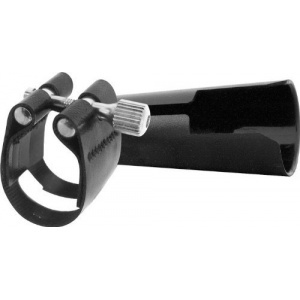 Every Rovner ligature is supplied with a unique adjustable fit cap that ensures a precise fit to your mouthpiece.